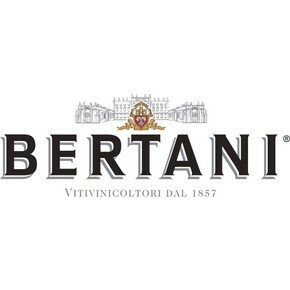 Bertarose is one of the most ancient wine of the Bertani winery. 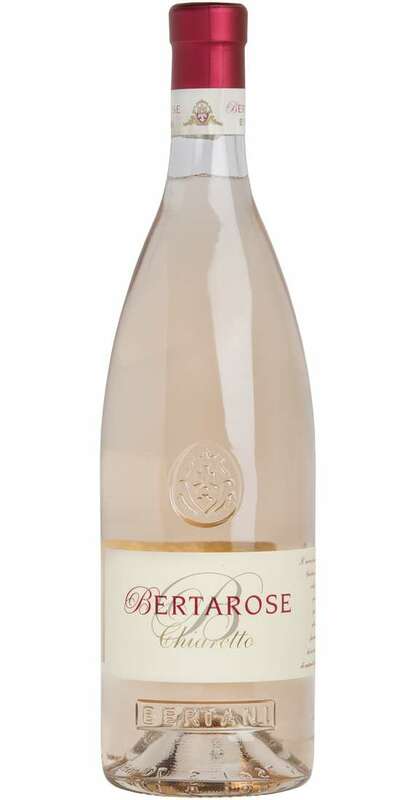 It is produced since the 30’s and today it is modernized to exalt the freshness and pleasantness of this wonderful rosé wine. 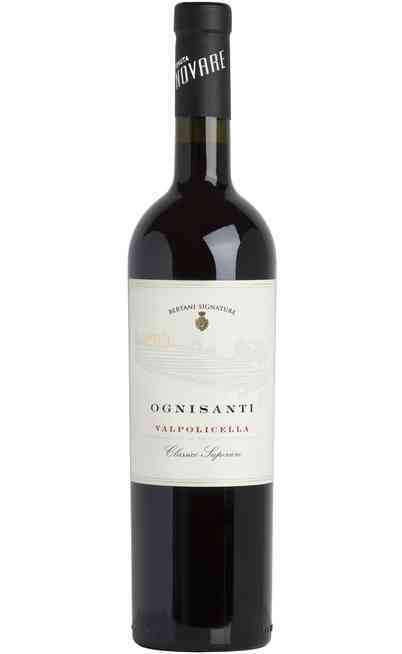 It is made by 75% Molinara and 25% of Merlot grapes. The Molinara is cultivated with the trellised method and it is pruned by the Guyot method with a density of 5000 trees per hectare. 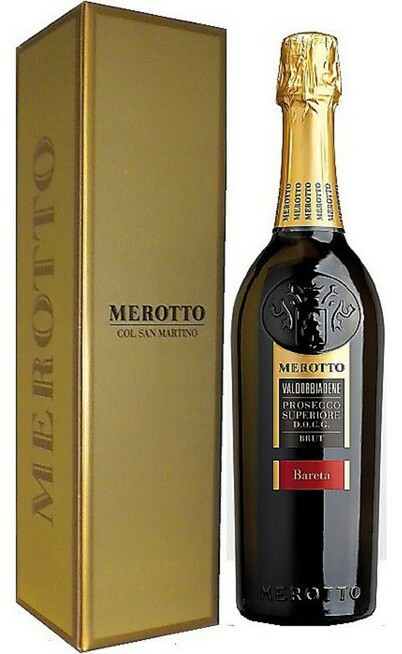 The Merlot is cultivated with the cordon spur pruning with a density of 5000 trees per hectare. The cultivation soils are clay-calcareous and they are located in the Garda lake hinterland. The picking takes place at the end of September and the wine making process is separated for the two varieties. 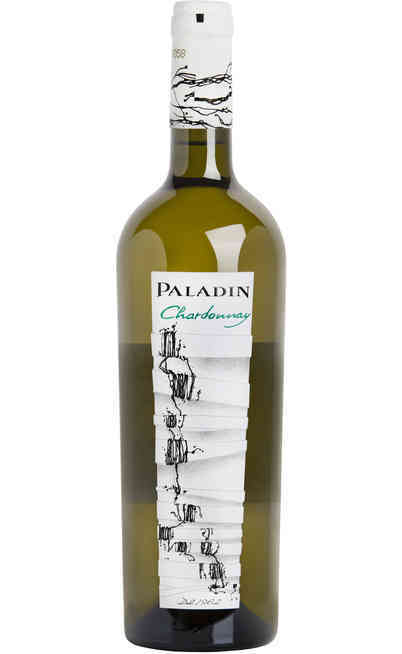 The Molinara has a red fermentation with the peels and the Merlot has a white fermentation. The maturation which occurs at the end of the fermentation is unified. 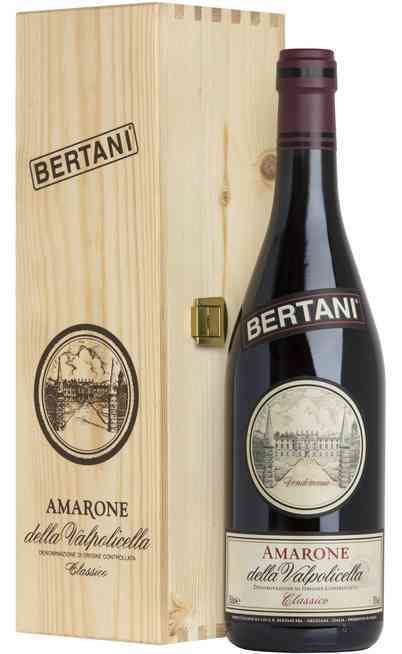 It ends with a maturation in stainless steel tanks for three months on end-fermentation yeasts. It has a litchi pink color. 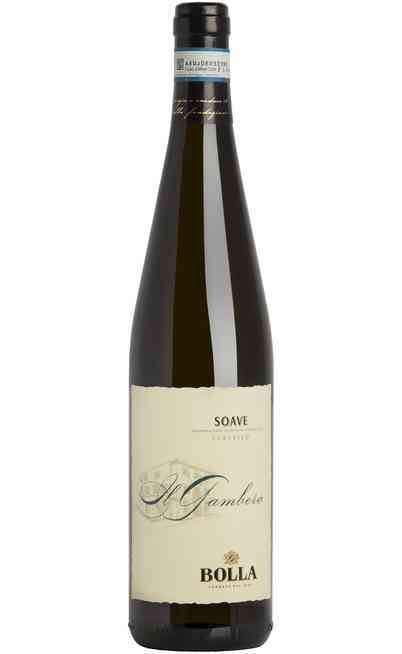 The smell is fresh with pomegranate, red currant and white flowers aromas. 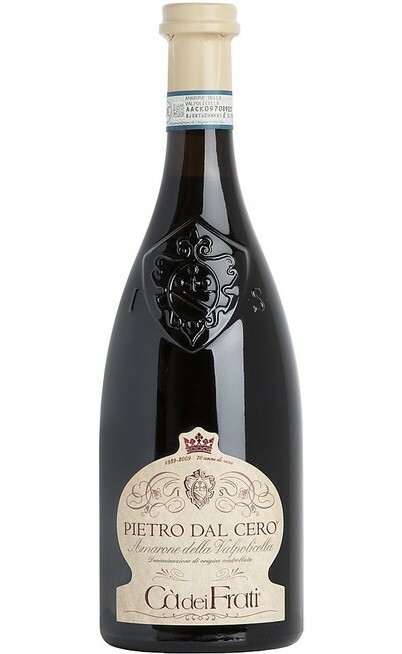 The taste is important, with a good structure and a good balance between acidity and sapid taste. It has a great persistence. It has a proof of 12% and the service temperature is 10°C. 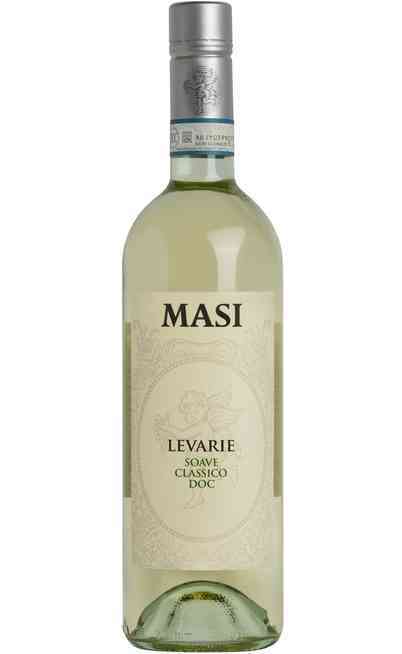 It is perfect with salads, delicate pastas or white meats. It is perfect as appetizer or with structured sea courses.